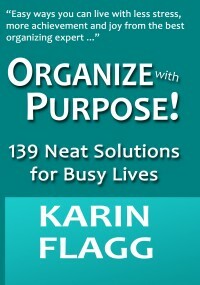 Office Organizing | Organize With Purpose!Organize With Purpose! We can also provide consultations and coaching to help you become more productive and less frantic. 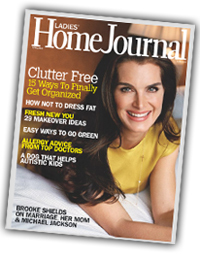 No, you don’t necessarily need to hire an office assistant, you just need Organize with Purpose! Contact me today for a FREE Business or Home Office Consultation and I will come to your office or business to assess your unique situation.